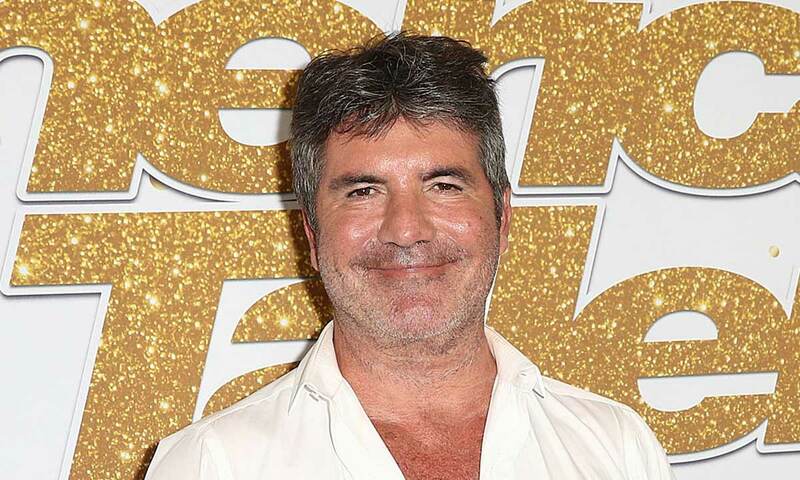 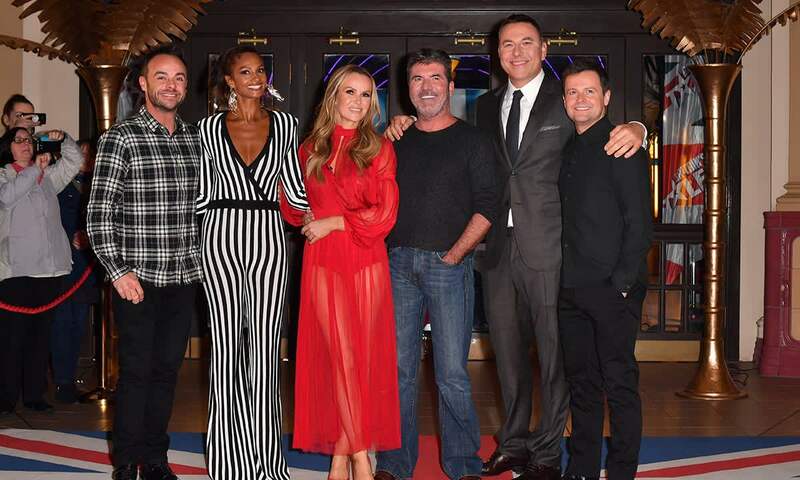 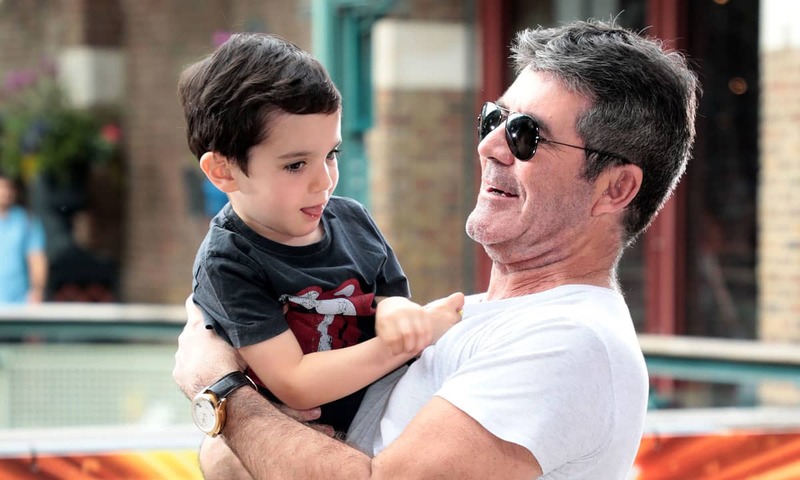 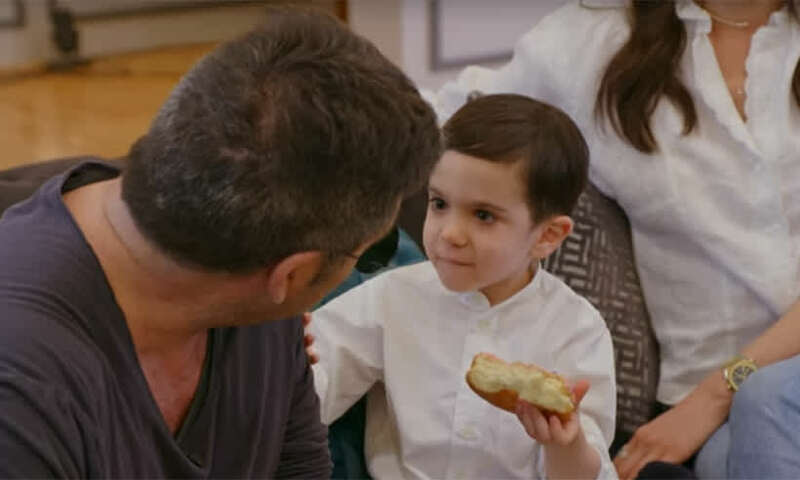 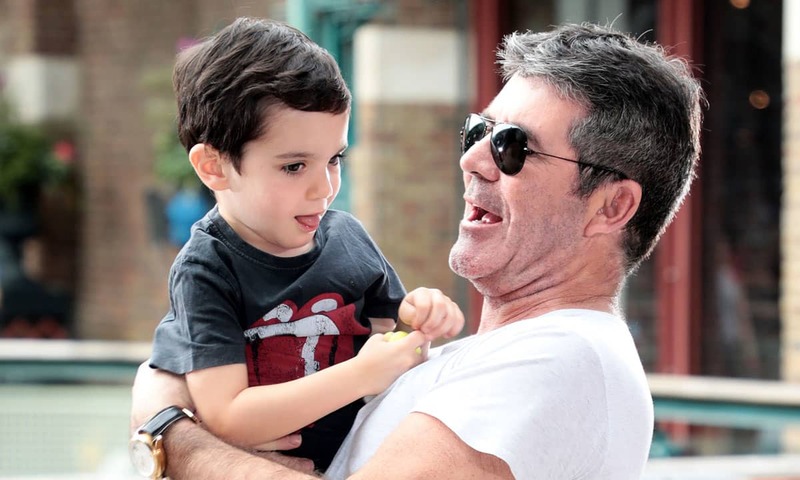 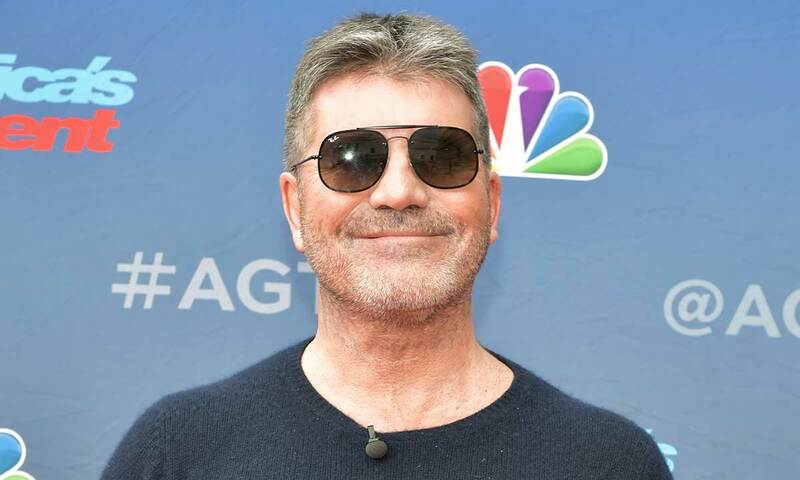 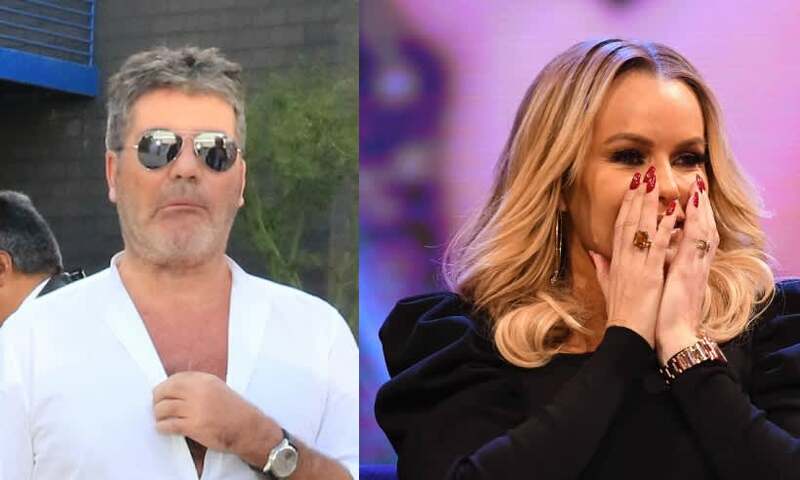 Simon Cowell: news and photos - HELLO! 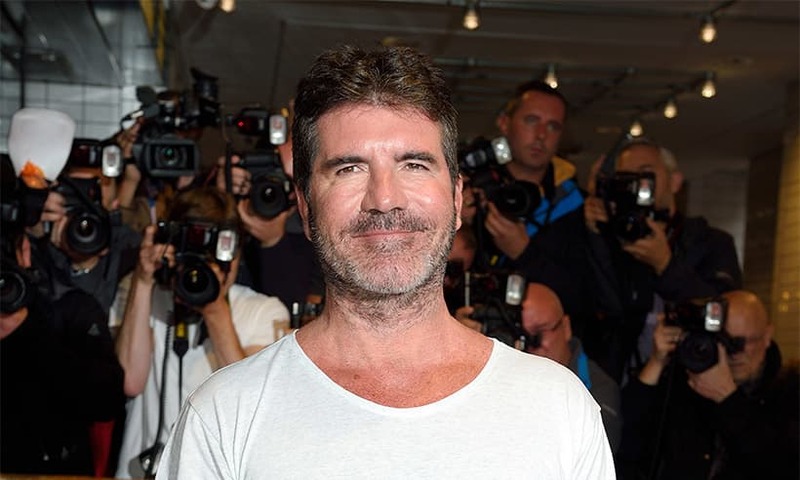 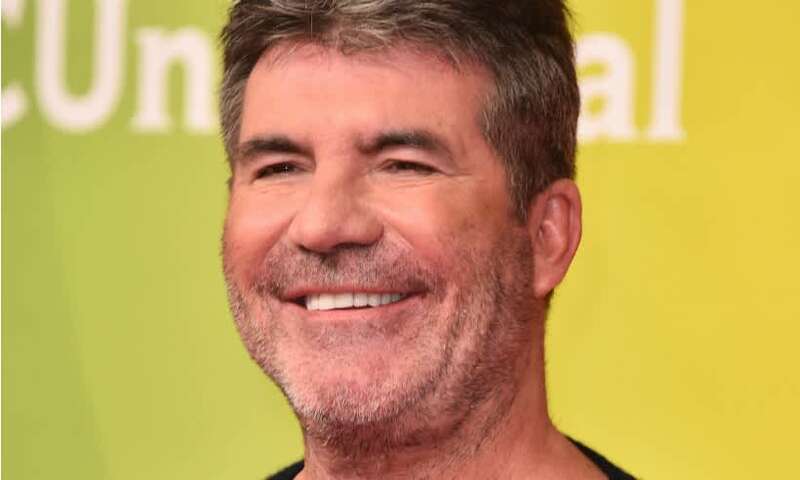 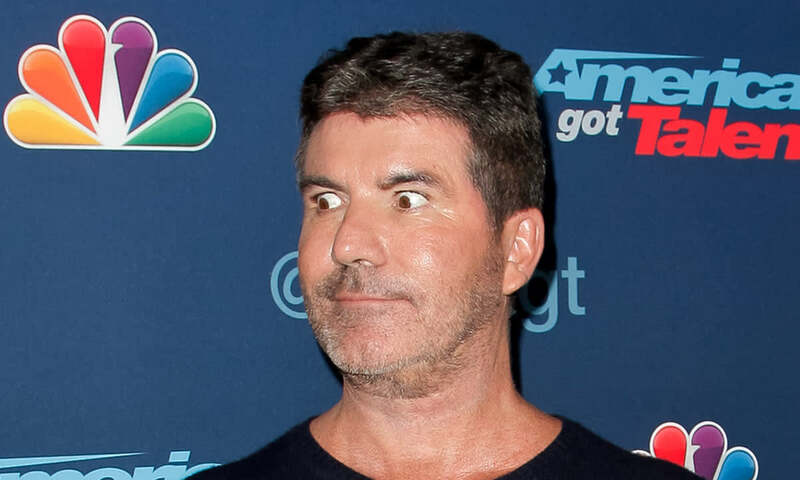 Simon Cowell is the British music and TV producer behind The X Factor and is also a judge on the programme. 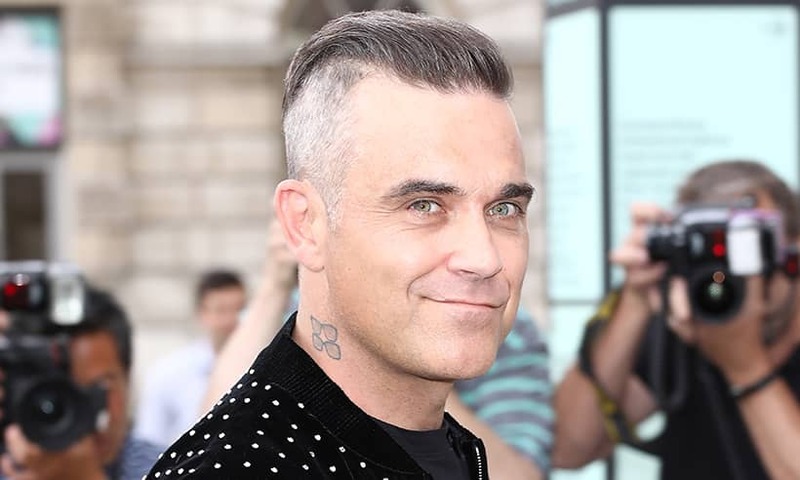 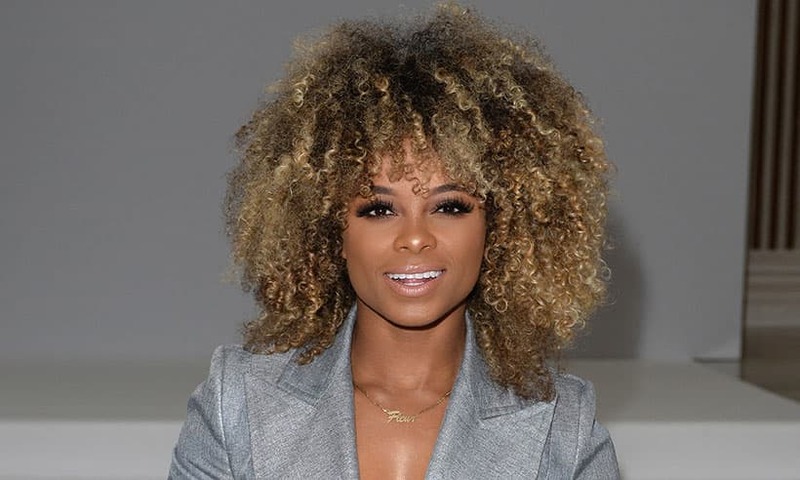 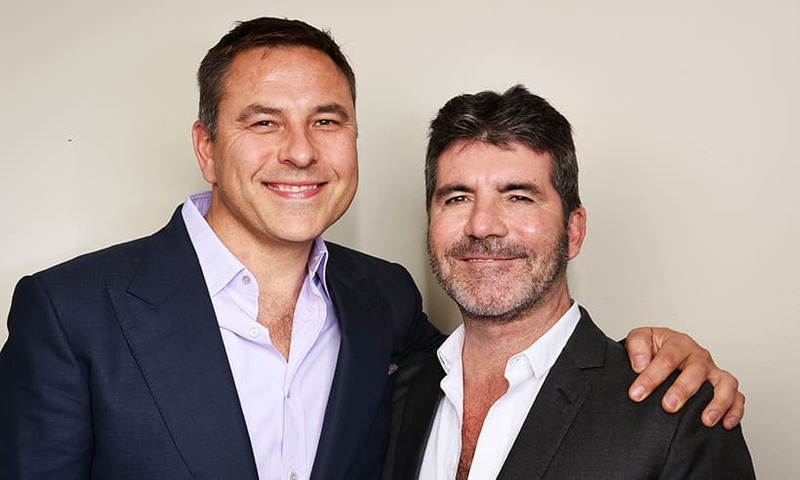 Following the success of The X Factor, his production company developed Britain’s Got Talent, a show open to all performers. 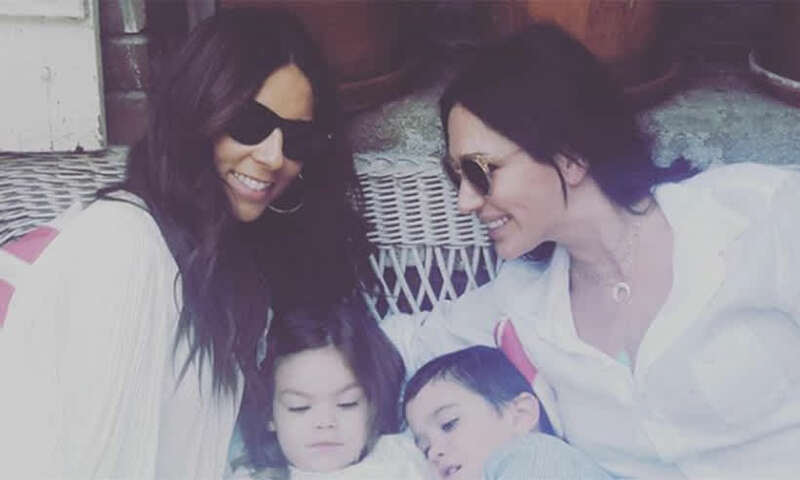 The media mogul became a father in 2014 with partner Lauren Silverman. 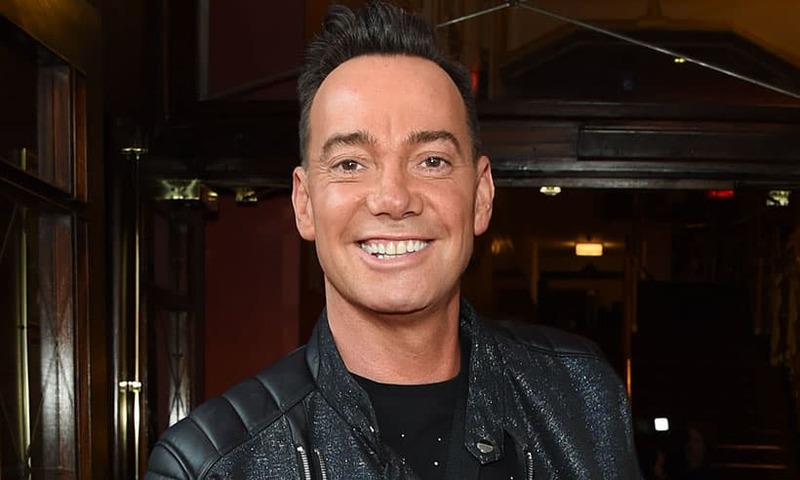 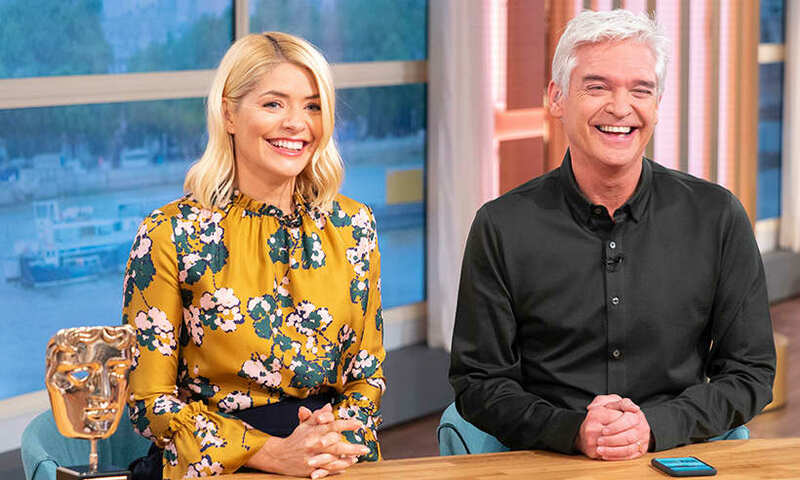 Guess which star Craig Revel Horwood wants to appear on Strictly Come Dancing!